Eco-friendly 300ml- double wall reusable coffee cup. hot for longer and remain comfortable to hold. It has a secure push on lid with splash proof sliding closure. 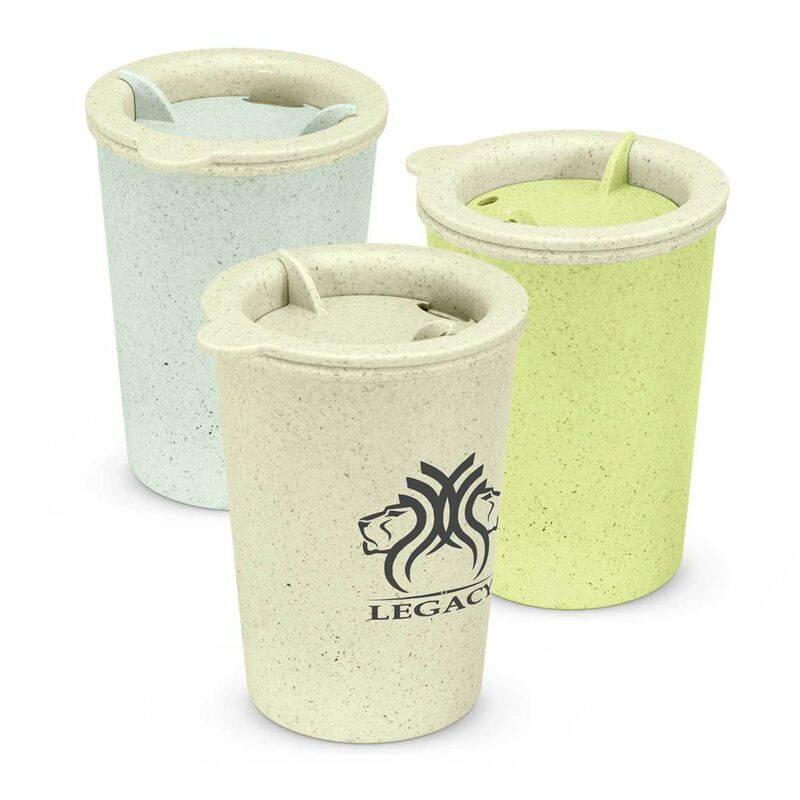 Choice Cup is manufactured from a 50/50 blend of natural rice husk fibre and polypropylene which is shatterproof- odour resistant- recyclable and BPA free. Handwashing is recommended.